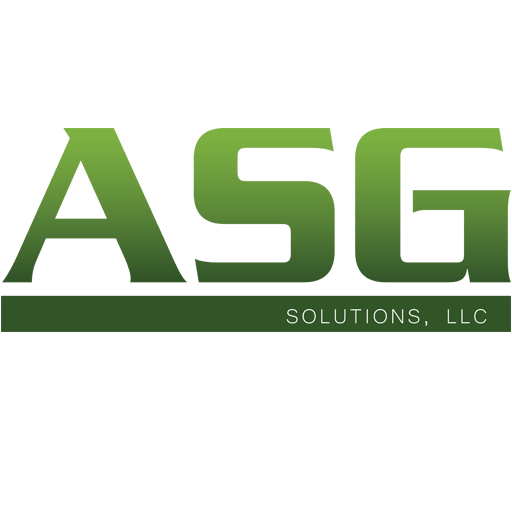 ASG Solutions, LLC , or Asset Service Group Solutions, is a powerful company dedicated to providing Superior Customer Service in the fields of Commercial Construction Services, Pavement Maintenance Services, and Golf Course Landscape & Maintenance. Our partnership approach enables close involvement in a coordination effort. We offer a complete package under one organizational structure and we constantly endeavor to find ways to improve quality and performance. Our long history at The Villages has taught us that to adequately service The Villages, you must live, eat, sleep and breathe the development on a daily basis. 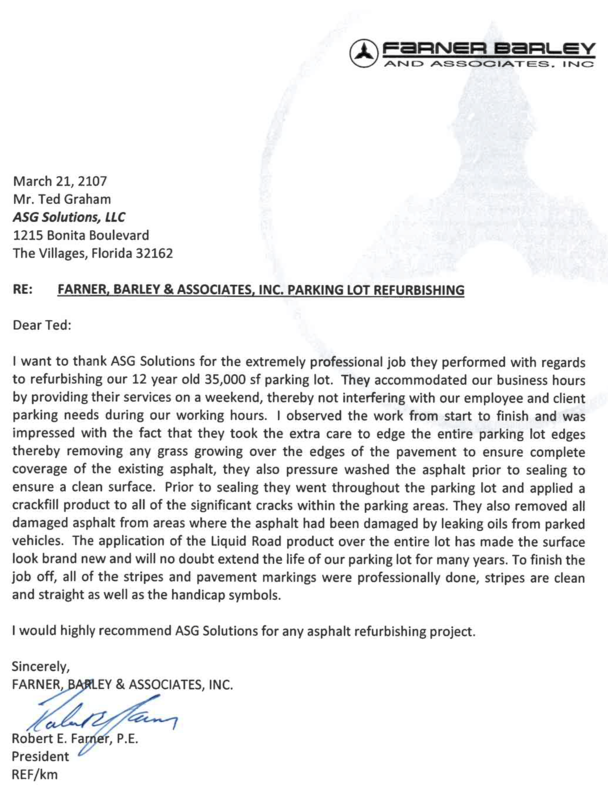 ASG Solutions’ sole focus and effort is in service of The Villages community. ASG Solutions success is defined by our key personnel at all levels who have extensive training and experience. We only seek out talent that comes from a background of strong partnering and team work. We are proud of our team and look forward to our future growth. The core of our success has been our philosophy to integrate resources and planning with our customers and exceed their expectations while providing fair, consistent, and reasonable pricing that is clearly defined, quantified and subject to strict and auditable controls. Our philosophy creates a strong and stable work environment and enables us to produce a quality product and superior customer service. Serving The Villages on the construction side of the development equation combined with solid mentoring, advice, and direction given to us by our customers has enabled ASG Solutions to develop a corporate growth model that will deliver the desired talent and results required to service The Villages community while embracing and embodying The Villages “core values”. Superior Customer Service is Our Passion. Isn’t it time that you had that power working for you? As far as “getting the job done” under extremely tight schedules, this company is exemplary. They always accomplish the construction work to the highest degree of quality and on or before schedule. Robert E. Farner, P.E., P.L.S. President, Farner, Barley & Associates, Inc.
ASG Solutions, LLC., has over 30 years of experience in all scopes of construction and business management. 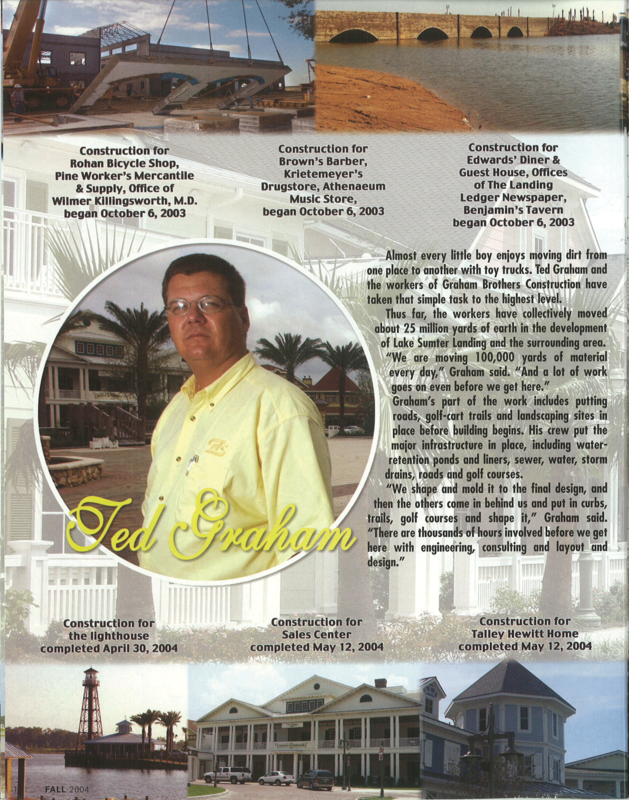 The force behind ASG, Ted Graham and his sister company Specialized Services Inc, was the construction and development team behind much of what you see in The Villages today. They have the ability, experience and proven track record to custom build a project from concept through to horizontal / vertical construction. 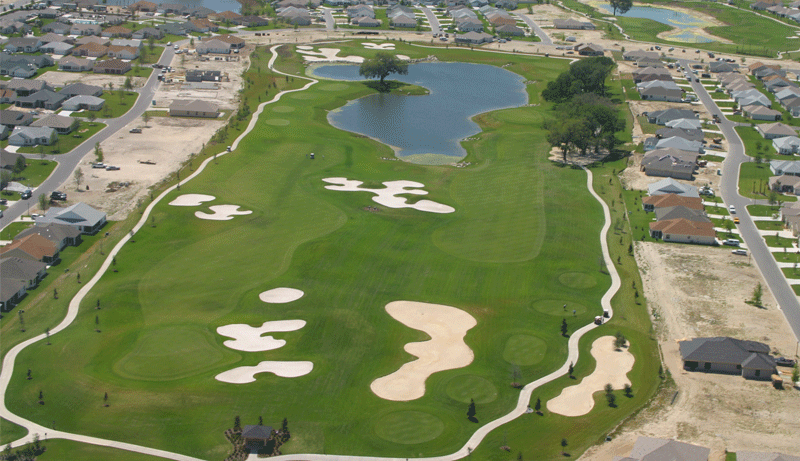 Since December of 1999, the SSI team has developed over 7,100 acres in The Villages moving over 50 million cubic yards of excavation. Scopes of work included everything from earthmoving to final grade, underground utilities including water, electrical, sewage, and cable, pouring of concrete foundations, curb & gutter, and on to finish. 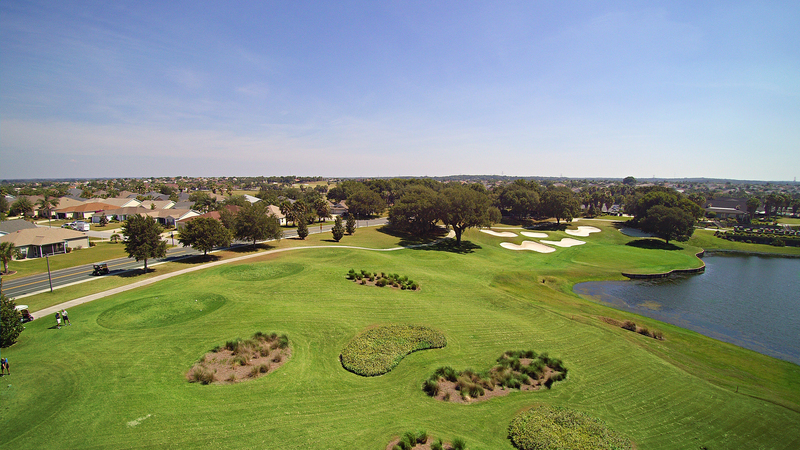 In addition, SSI has developed 99 championship holes of golf all under the direction of Ted Graham. Ted has been responsible for providing the overall management direction of the company and developing new business opportunities relative to clients or geographical area. That proven track record and exceptional customer service is the drive behind Asset Service Group Solutions.